Hongfeng mainly makes Ag base brazing material. Different brazing materials are produced according to different brazing process and temperature requirement. 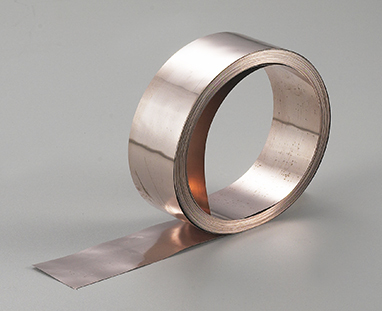 We can supply brazing materials in strips, wires, powder, paste and so on. The silver soldering paste made in Hongfeng is non-toxic, friendly to environment, excellent in lubricating and fluidity, which is widely used in fields of refrigeration engineering, electrical appliance, instrument and meters and aero-space. The main materials are silver copper-phosphorus alloy, silver copper-zinc alloy, silver copper alloy, copper phosphorus alloy and so on.